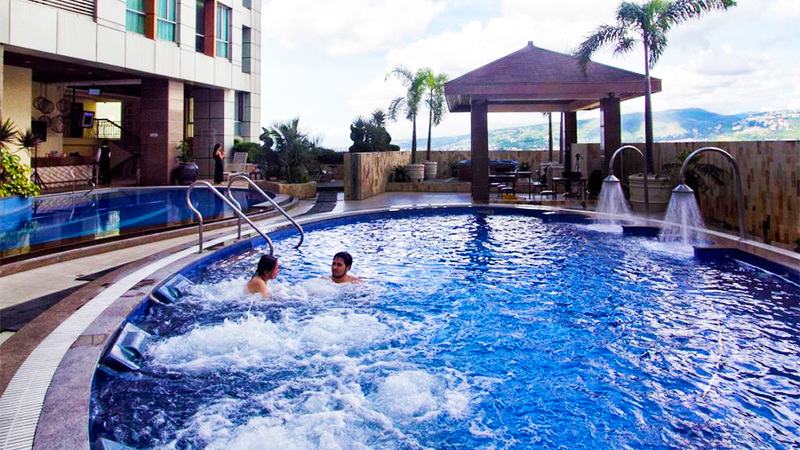 The Crown Regency Hotel and Towers is a 4 stars hotel and it is located in Cebu City and offers an indoor pool and jacuzzi. 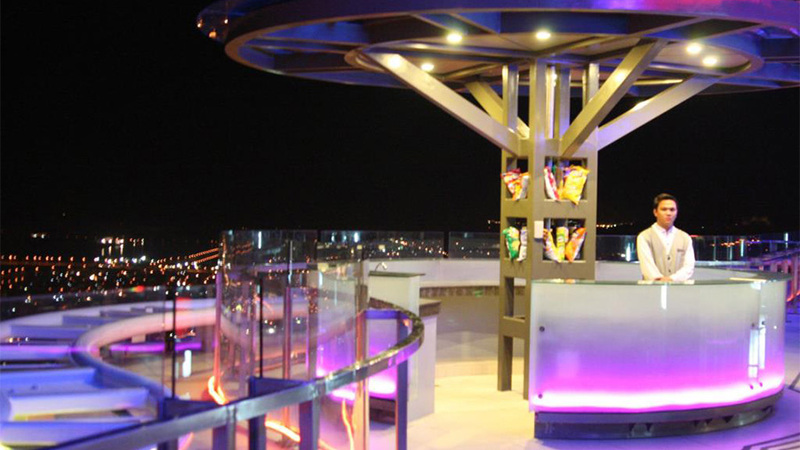 It offers views of the city and 5-star rooms. 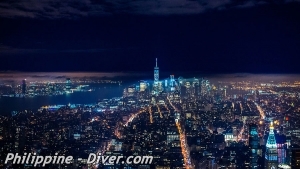 It is a 38-story building right in the center of the city which is close to the main shopping and entertainment venues. 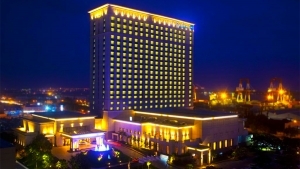 Crown Regency Hotel & Towers are elegant in the real sense. It is located in the center of Cebu City, the hotel offers amenities such as body treatments, a sauna and beauty treatments. Guests have the opportunity to take advantage of the hotel’s express check-in and check-out services so that arrival and departure are quick. 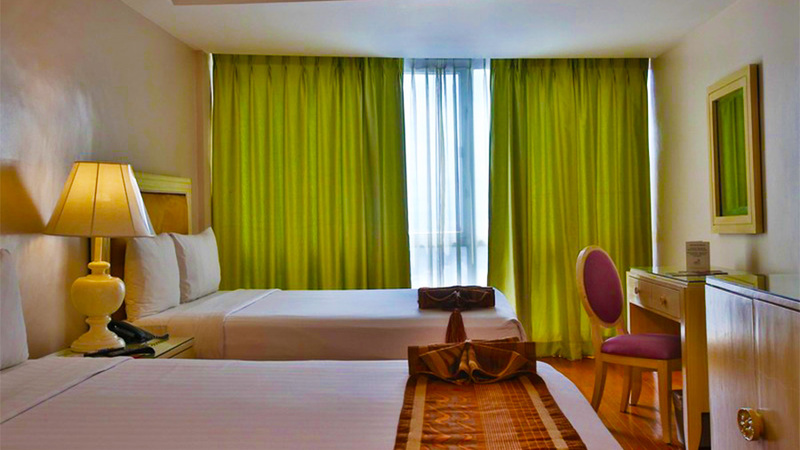 All air-conditioned rooms at Crown Regency Hotel & Towers Cebu City are equipped with a minibar, spa bath, and refrigerator. You can prepare a coffee in the privacy of your room using the utensils at your disposal as well as complimentary coffee and tea. 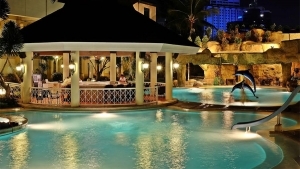 Crown Regency Hotel & Towers Cebu City features a restaurant and a bar where guests can relax at the end of the day. 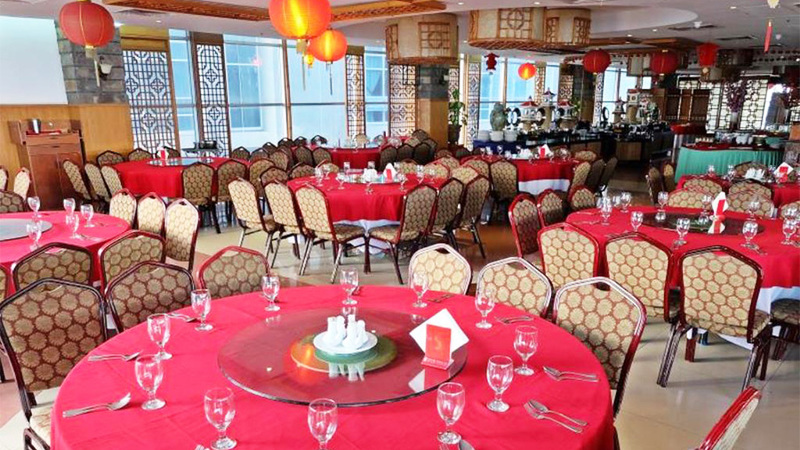 Alternatively, guests can enjoy international restaurants just a short walk away. There are a total of 350 rooms distributed in 2 towers. Most of the rooms are located in Tower 1 (the 23-floor building), while the rest are in Tower 2 (the 38-story building, also known as Club Ultima). Facilities at this air-conditioned establishment include a lobby with 24-hour reception, 24-hour check-in / check-out service, a hotel safe, currency exchange facilities, a cloakroom, lift access, a café, a bar, a games room, a TV room, several restaurants, conference facilities and Internet and WiFi free in rooms as well as in public area. 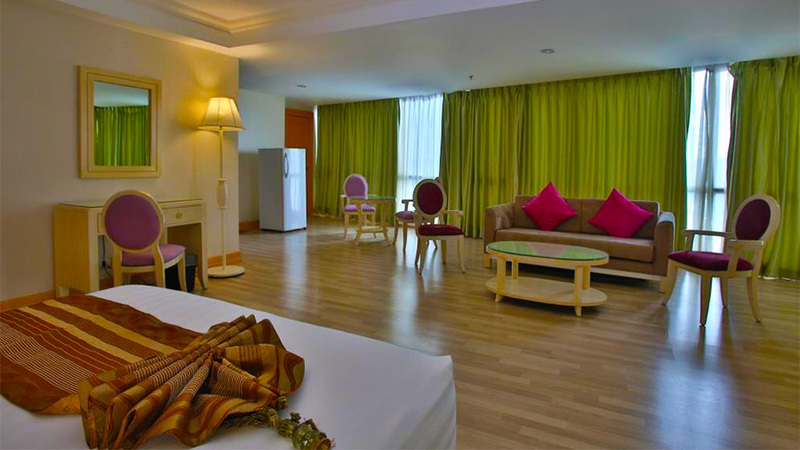 Crown Regency Hotel & Towers offers great amenities for comfort and pleasures for the guests. Its amenities include Room Service, Restaurant, Air Conditioned, Non-Smoking Rooms, Mini Bar, Refrigerator, Cable/Satellite TV, In Room Movies, Coffee/Tea Maker, Private Bathroom, Private Toilet, Coffee Shop/Cafeteria, Vending Machines, Smoking Room, and Spa/Jetted Tub. At Crown Regency Hotel & Towers, all rooms are designed to provide the perfect style between the comfort of a home and the luxury of the services. Services include Massage, Tours arrangement, Indoor and Outdoor Swimming Pool, Nightclub, Sauna, Steam room, and many more. On-site, there is an indoor pool, an outdoor pool, a children’s pool, and a hot tub. Other recreational and leisure options include a gym and a sauna. 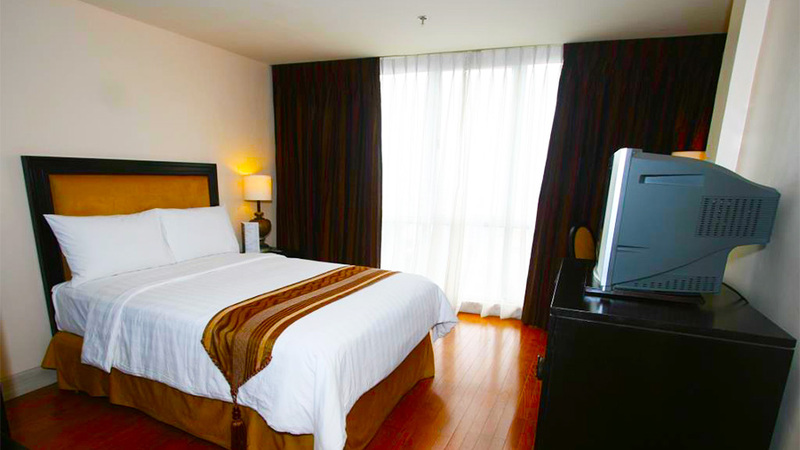 All in all, Crown Regency Hotel and Towers is a perfect choice for the travelers and visitors of Cebu City. There are so many things to do and many ways to relax. While staying in Cebu, it is important to find which hotel will fit your taste and your wallet. Find your hotel here! The 4-star Waterfront Cebu City Hotel and Casino is the right choice for those travelers who are looking for comfort and pleasure. 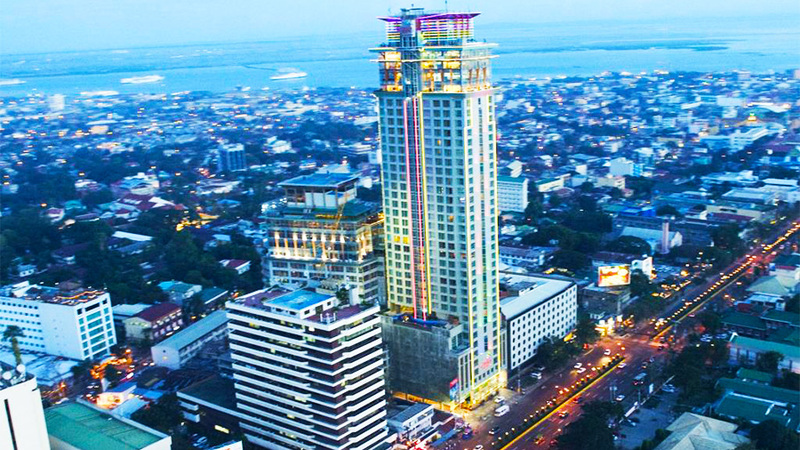 The Radisson Blu Cebu is located right in the center of the lively city of Cebu. Relax in the full spa and the other amenities offered by the hotel.